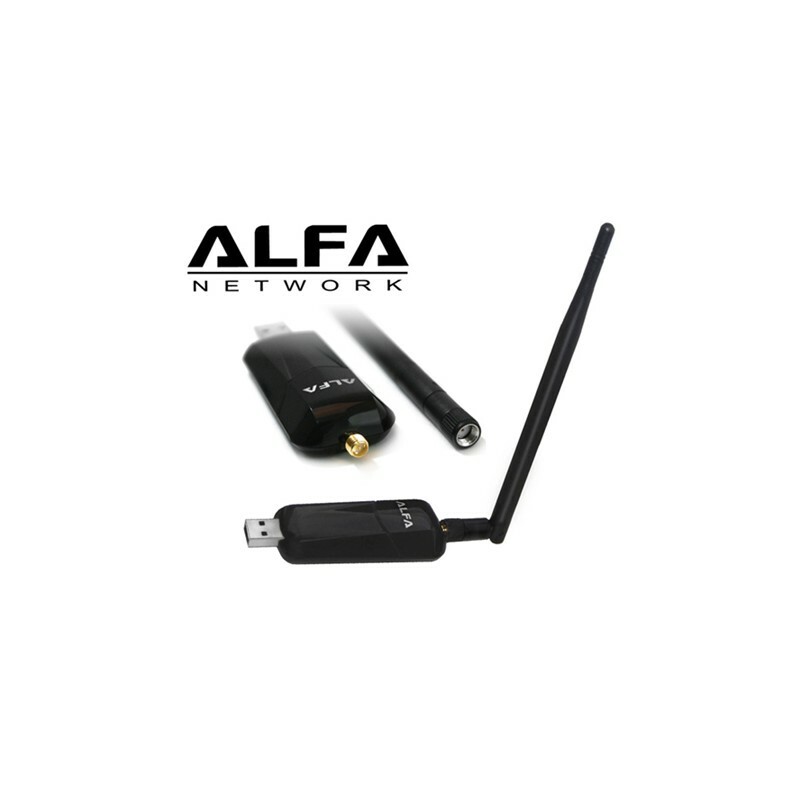 The AWUS036NEH USB WiFi Adapter has field-proven wireless coverage and signal penetration offering excellent transmit power over 20 dBm. 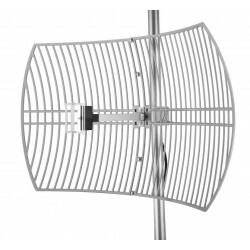 The included high sensitivity 5 dbi antenna is further upgradable. Capable of monitor mode (packet sniffing) and frame injection, it works out of the box with popular penetration testing platforms such as Kali Linux. 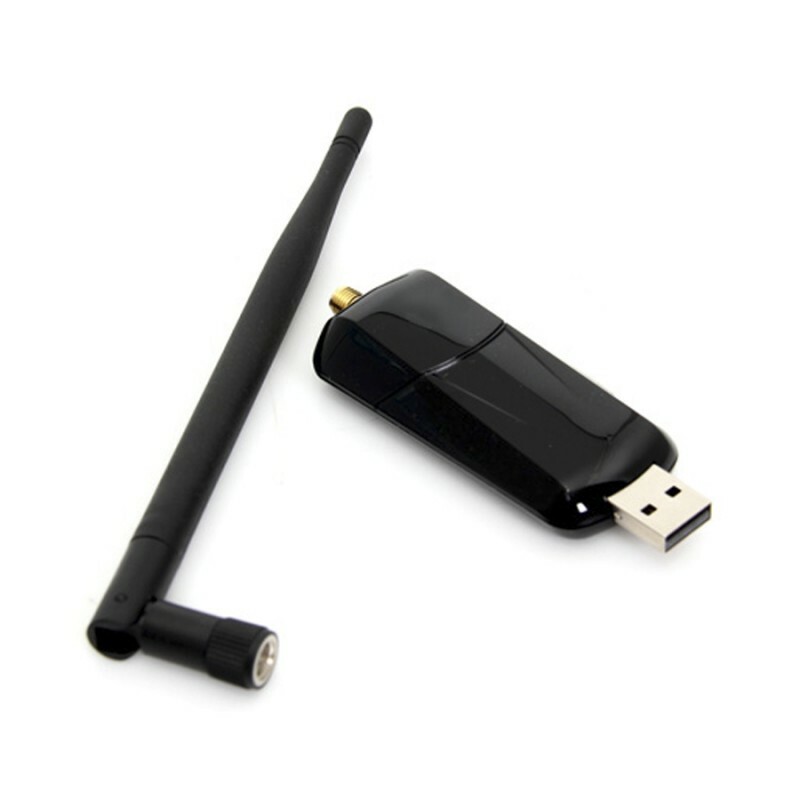 AWUS036NEH IEEE 802.11b/g/n Wireless USB adapter provides users to launch IEEE 802.11b/g/n wireless network at 150 Mbps in the 2.4GHz band, which is also compatible with IEEE 802.11b/g wireless devices at 54 Mbps. 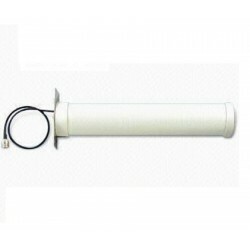 You can configure AWUS036NEH with ad-hoc mode to connect to other 2.4GHz wireless computers, or with Infrastructure mode to connect to a wireless AP or router for accessing to Internet. 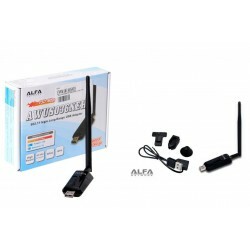 Coupled with the WiFi Pineapple in Client Mode it can provide Internet access from nearby access points. Ralink RT3070 chipset, 160 mAh average power draw. 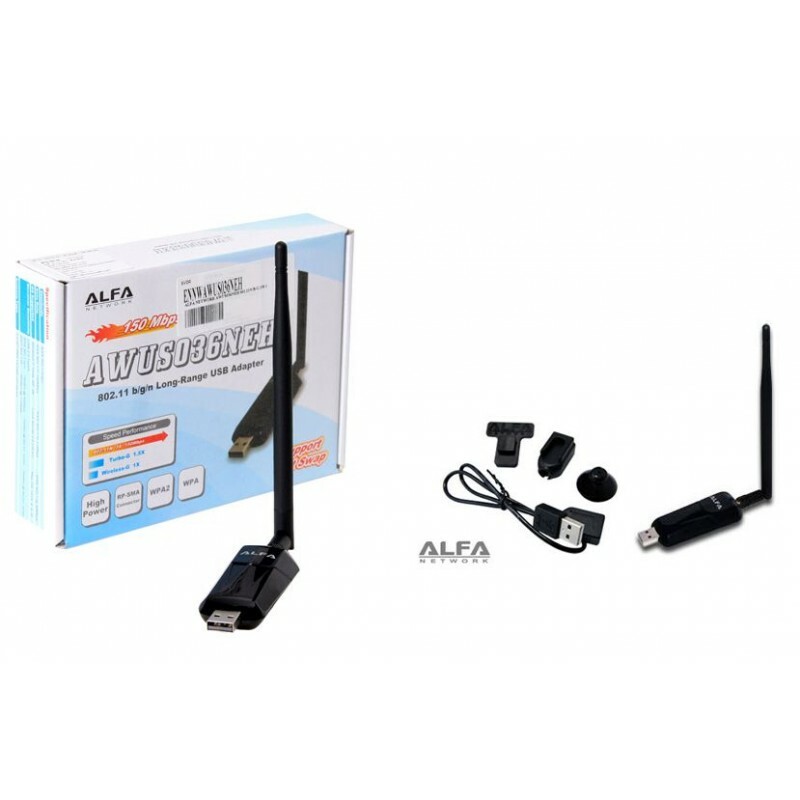 AWUS036NEH includes a convenient Utility for scanning available networks and saving preferred networks that users usually connected with. Security encryption can also be configured by this utility. 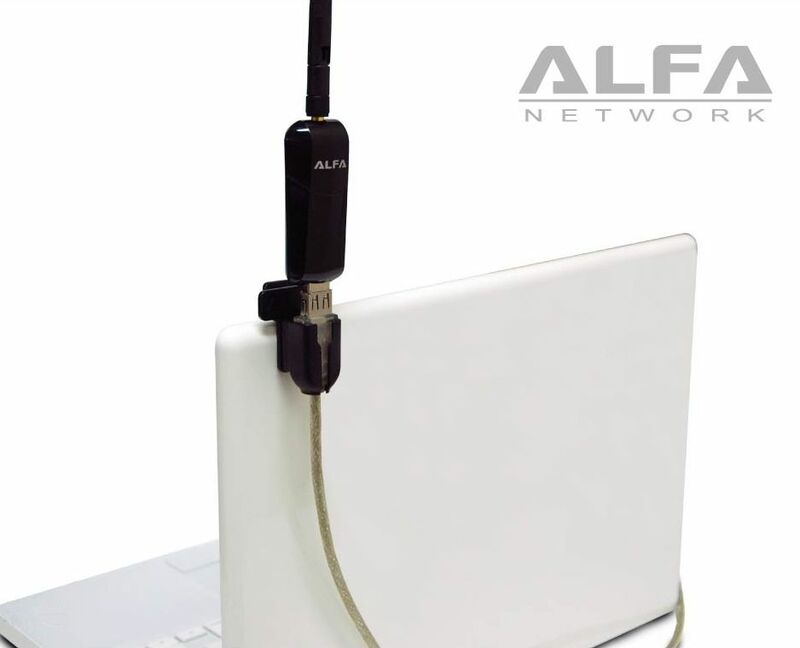 AWUS036NEH includes a convenient Utility for scanning available networks and saving preferred networks that users usually connected with. Security encryption can also be configured by this utility. 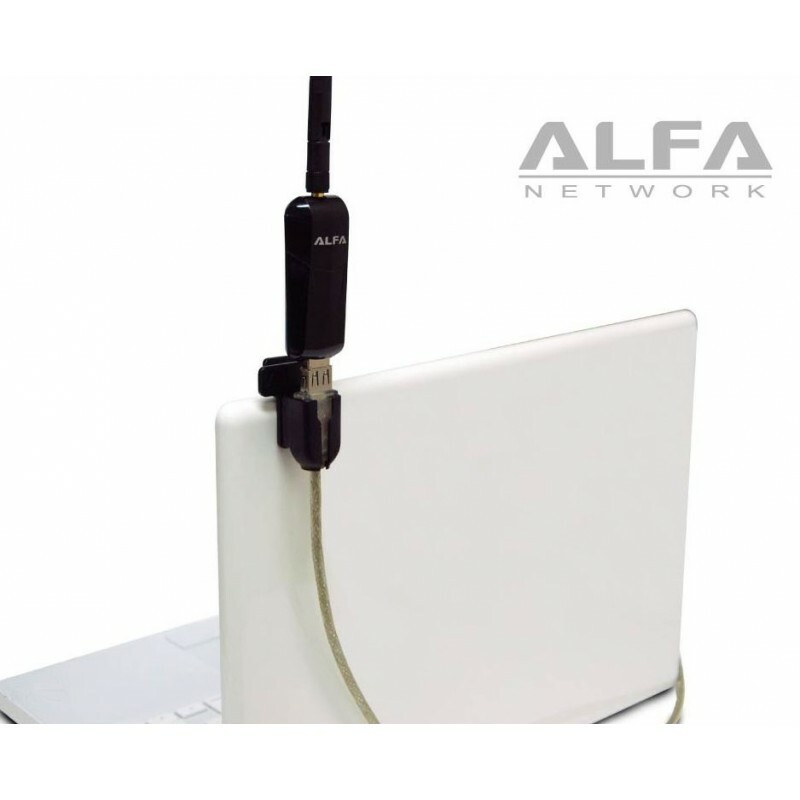 This AWUS036NEH vs. Alfa's popular AWUS036H 802.11g adapter: The AWUS036H from Alfa has been one of our most popular sellers since 2007. We know a lot of folks will be wondering if they should get this model, or the AWUS036H 802.11g adapter since they both have the same advertised maximum output power. 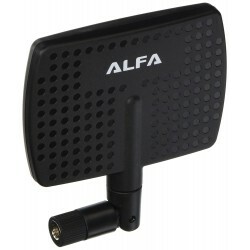 We have compared this model to the 1-watt AWUS036H adapter from Alfa. The AWUS036H uses a different chipset from the AWUS036NEH, because the chipset in that model is an 802.11g chipset, and the AWUS036NEH has an 802.11n chipset. 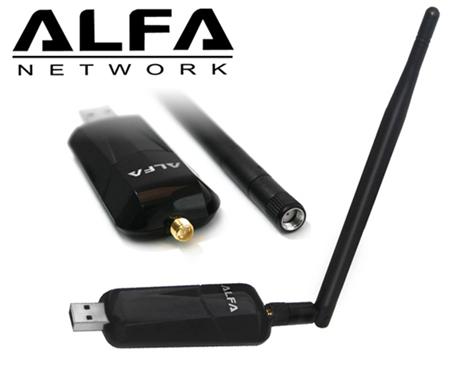 So it is important to understand that the Alfa AWUS036H is an 802.11g product and not an 802.11n product. When scanning, the AWUS036H picked up more 802.11g signals than the AWUS036NEH, indicating that it has better 802.11g range. 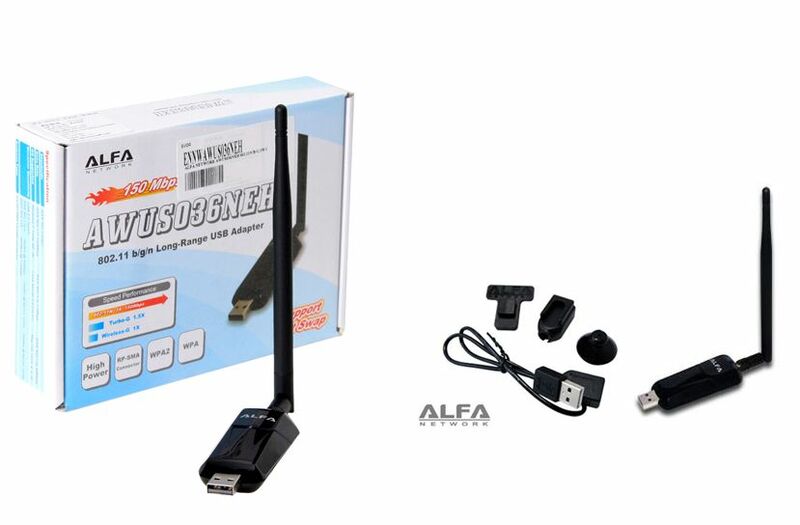 Model AWUS036NEH is an 802.11n product and it had very good 802.11g reception. It picked up almost the same number of 802.11g signals as the AWUS036H, but not quite as many, and the signal strengths were also a little bit lesser. However it was able to get better signal strength to the 802.11n signals that were detected. 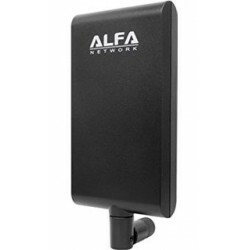 When deciding between the AWUS036H 802.11g model and this unit, the AWUS036NEH 802.11n model, first identify if you will be primarily trying to connect to 802.11n networks, or if you will be just trying to connect to whatever is available around you. Because 802.11n is a newer standard, many of the access points around you (in neighborhoods or places you travel) will still be 802.11g at the time of this writing (Jan 2010). However over the next year, many technology publications indicate that a high number of people and businesses will be upgrading their wireless networks to 802.11n to meet the growing need for faster speeds. The AWUS036NEH will work with these new 802.11n signals as they begin to spring up everywhere, and will work with them better and faster than the AWUS036H and other long range 802.11g Wi-Fi products on the market today. So basically, if you need to get long ranges to 802.11g access points now, get the AWUS036H. 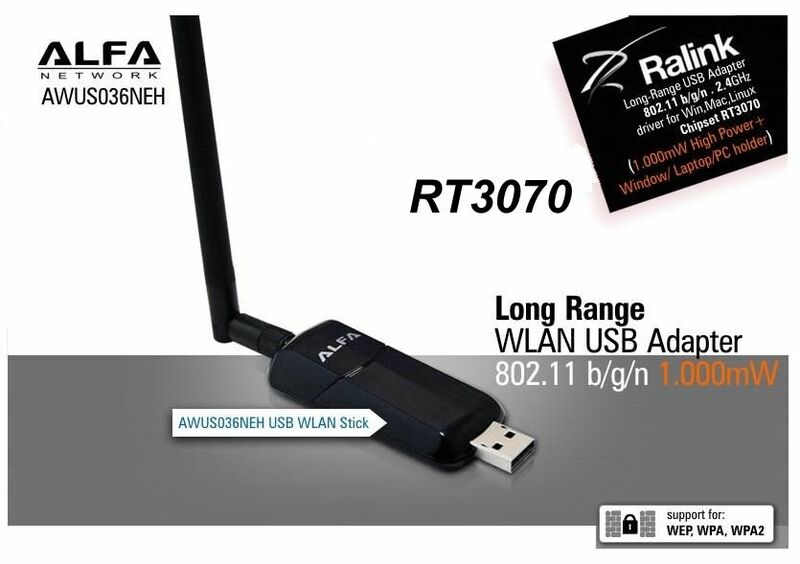 If you are trying to connect to an 802.11n access point, or would like good 802.11g reception but also want to be ready when more 802.11n networks spring up around you, get this item, the AWUS036NEH. We understand these types of things can be confusing, so please do not hesitate to contact our support staff with any questions! 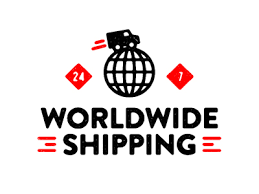 ► Supports driver for Windows 2000, XP 32/64, Vista 32/64, Windows 7, Linux (2.4.x/2.6.x), Mac (10.4.x/10.5.x) Power PC& PC. One LED: Power/Status Wireless Act.